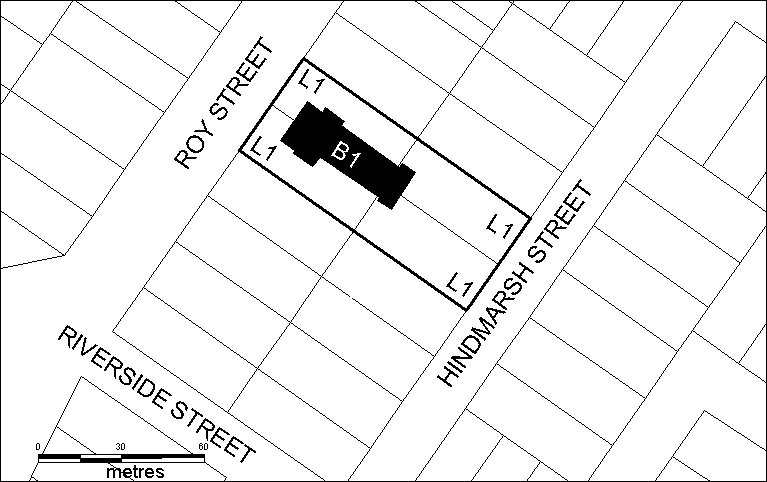 John Scott Peterson, a partner in Peterson, Pole and Company merchants and importers of Melbourne, had bought a section of the old Pine Hills station and had a township surveyed in 1889. Roy, Charles, Edith and John Streets were named after his children. He granted land for church and public use. A general store, Pearce Brothers was opened and township lots put up for sale. 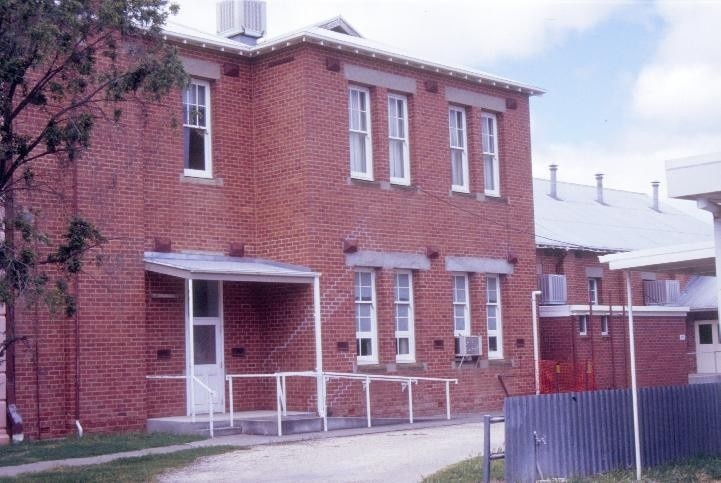 By 1890 a school had also been established and, as settlers had to cart wheat 25 to 50 miles, a railway league was formed to lobby for a direct line from Dimboola. The construction of the railway, 1893-94, gave a big impetus to the growth of the town. The town was described in the contemporary press as: "built on a perfect plain with a gradual rise towards the north - here and there - ridges of pine trees surrounded by cornfields and pasture lands." (Quoted in Blake, p. 66) By this time Jeparit had more stores, two churches, a sawmill, a brick kiln and a mechanics institute. 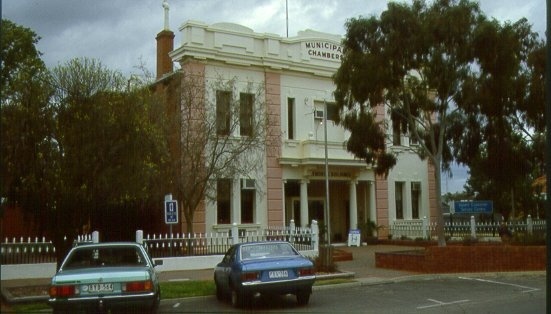 As the shire of Dimboola pushed further northward and the towns of Jeparit and Rainbow grew, agitation increased for Jeparit to become the administrative centre of the shire. 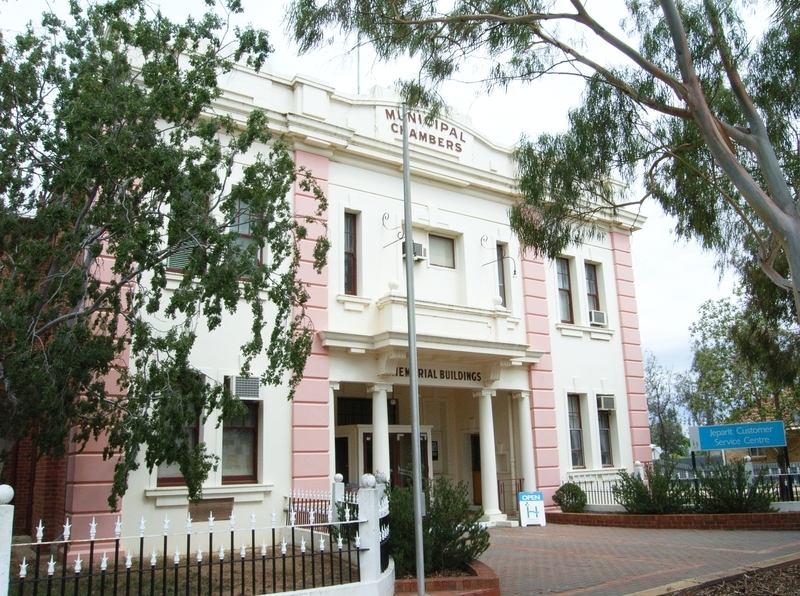 Finally in November 1914 Council voted, despite opposition from the south and west ridings of the shire, to remove the shire office from Dimboola to Jeparit. 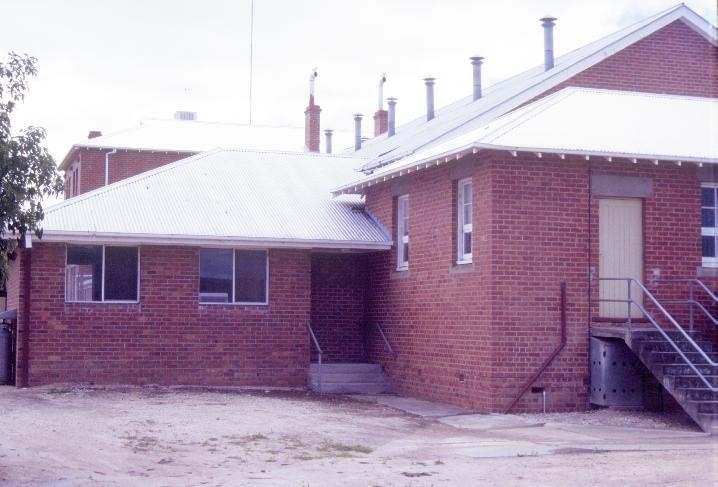 The citizens of Jeparit sought assistance from the shire to build new muncipal chambers combined with a mechanics institute library, Returned Services League clubrooms, billiard room, hall and supper room. The shire agreed to provide funds, despite some opposition from the south and west ridings, and the Memorial Hall committee raised 4000 pounds. 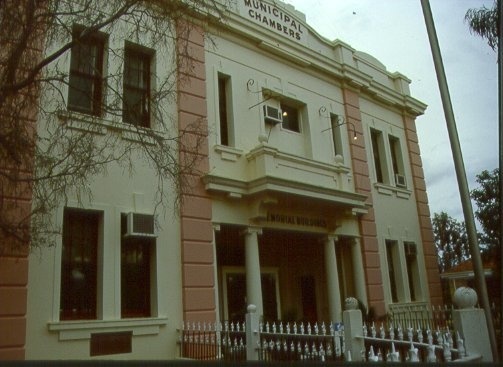 The Ballarat architect Morrow designed the building and local builders Lovell Dudden and Jones were the successful contractors with their quote of 7700 pounds. 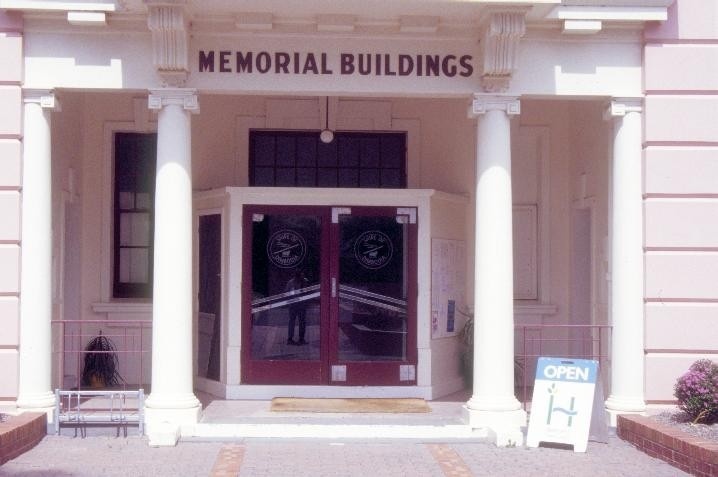 The building has historical importance as one of a small group of shire buildings dedicated as World War I memorials. 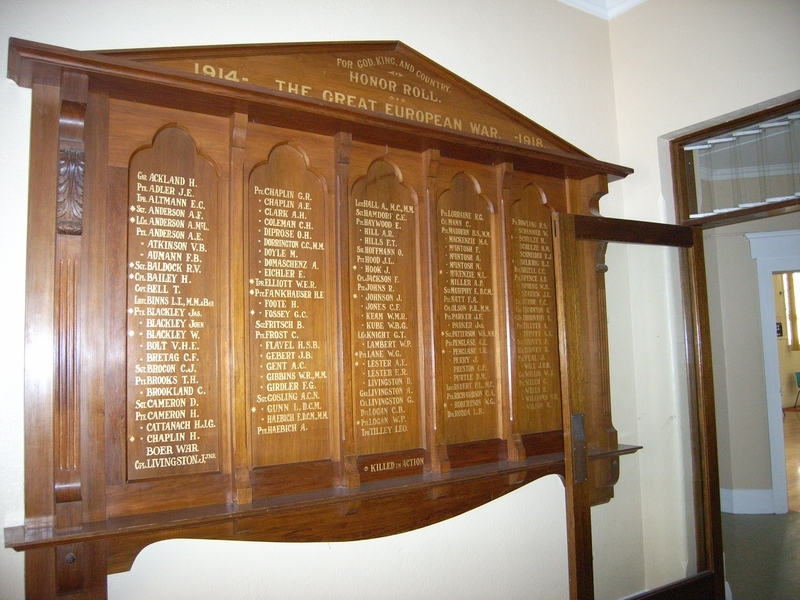 Other memorial halls include those at Boort, Kerang and Donald, regions with extensive soldier settlement and Leongatha. As a war memorial with associations with the newly-established Returned Services League, the building demonstrates the profound impact the First World War had on Australian communities, made more poignant in this context as the shire included many people of German origin. The building has historical significance as a rare example of a municipal hall and chambers having a multi-purpose use as a community facility. Although there are a number of examples with multiple public uses, the mix of civic and community use is more unusual. The building has aesthetic significance as a fine, essentially intact example of an Inter-War Free Classical style building. 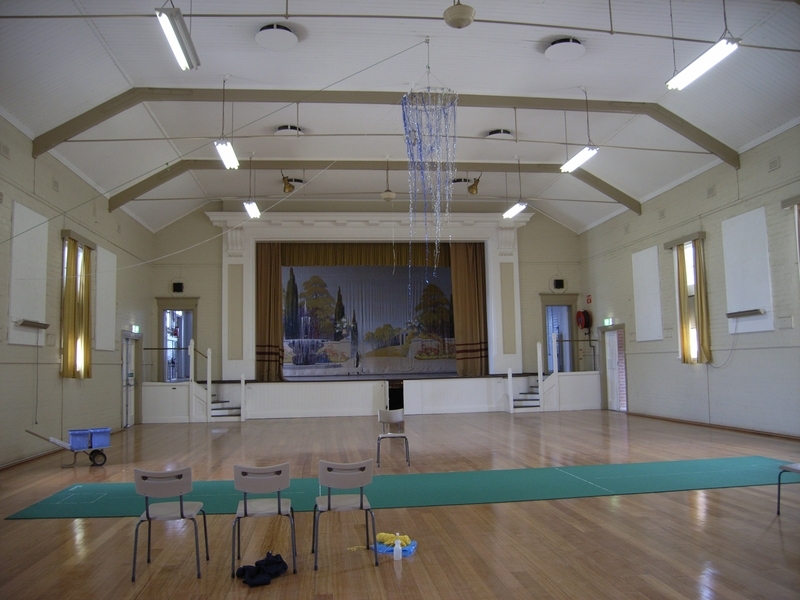 The building retains original furniture and fixtures including the large board room table and chairs in the municipal chambers, built at Chaplin's Furniture factory in Jeparit and assembled in the room, purpose-built chairs in the RSL room, scenery back drop to the stage, plaques and honour boards. The building has social associations for the local and surrounding community. 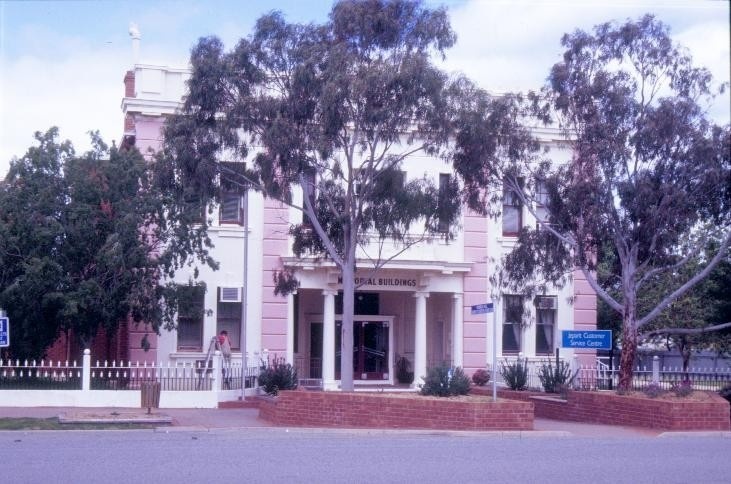 It has long played a vital role in the community and, more widely, in the former Shire of Dimboola as a place of decision making, entertainment, and meeting. * Minor repairs to fence. The exemptions policy recognises that although some alterations have occurred, the building retains a high level of integrity. 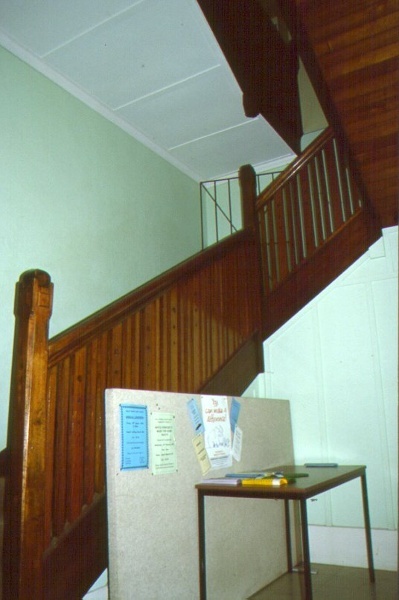 Important elements include original furniture and fittings, in particular the table and chairs in the municipal chambers, the RSL furniture and the scenery backdrop on the stage. Further upgrading of service spaces will take place in the future. The purpose of the permit exemptions is to allow works that do not impact on the significance of the place to occur without the need for a permit. Alterations that impact on the significance of the exterior and interior are subject to permit applications.